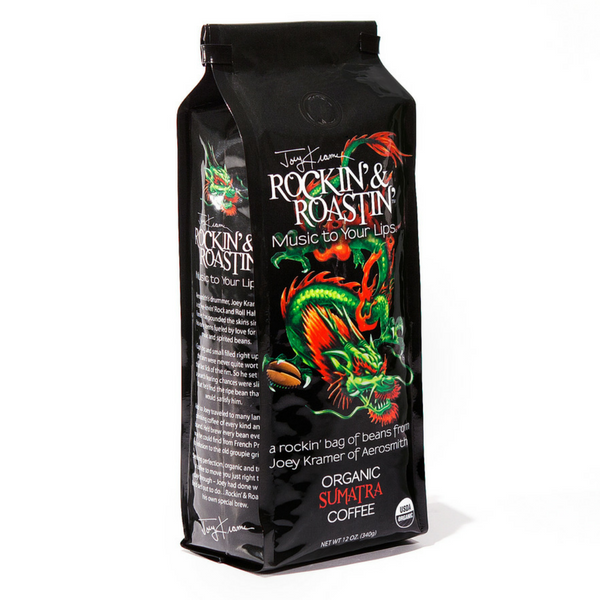 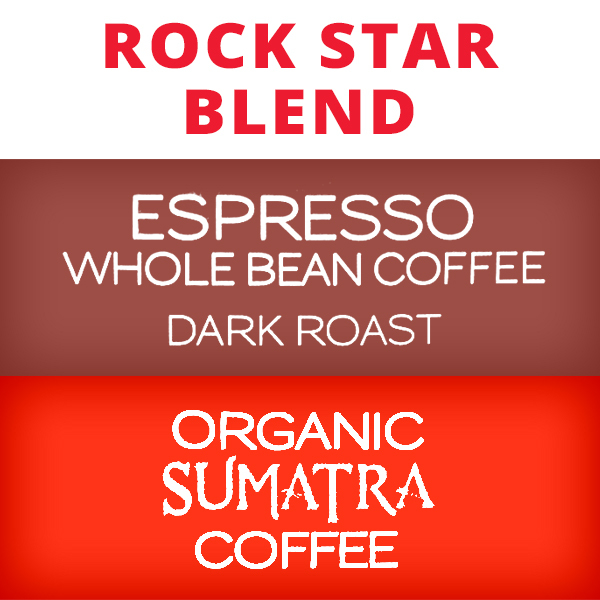 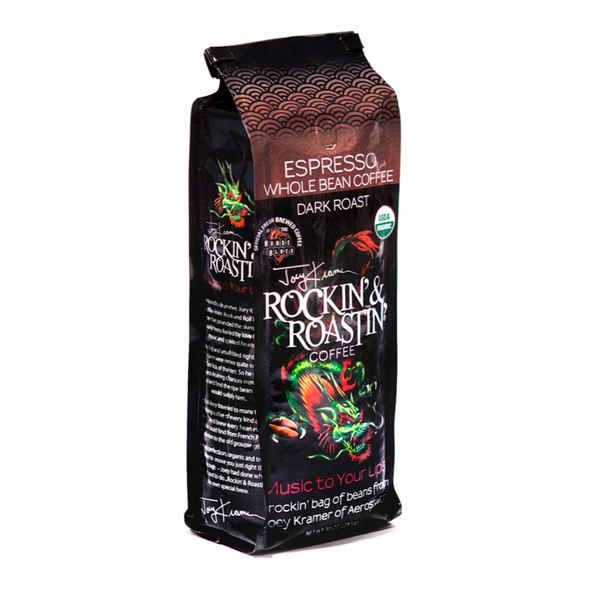 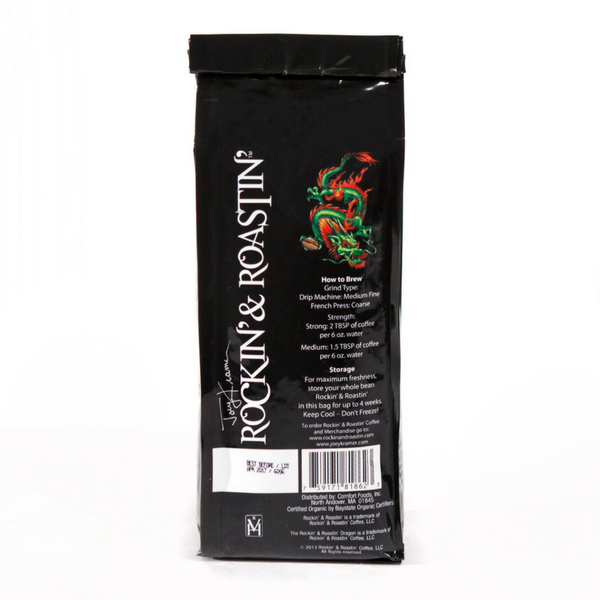 Enjoy Joey Kramer’s exclusive Rock Star blend! 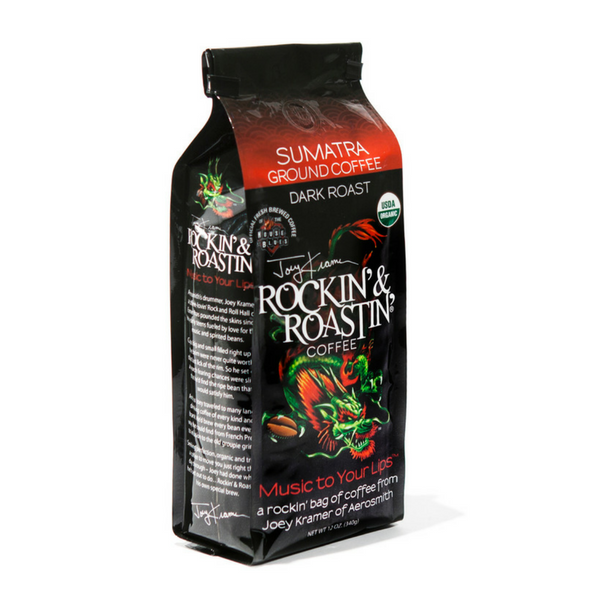 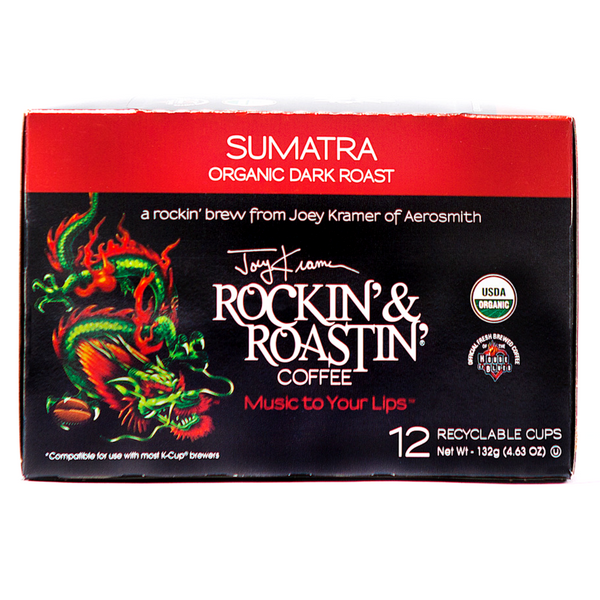 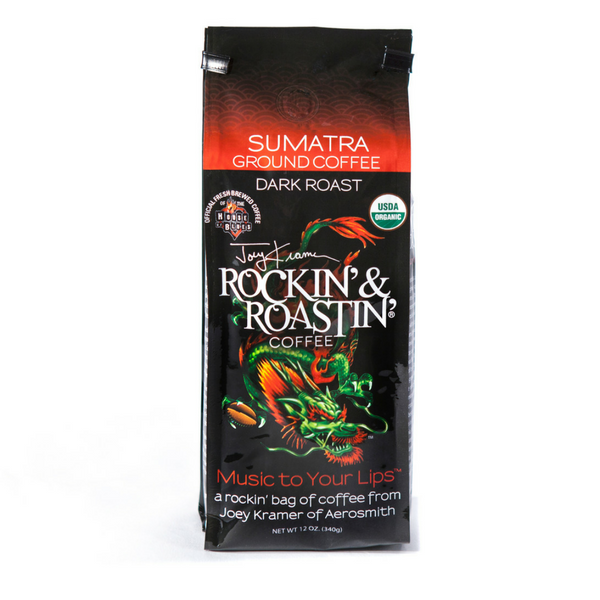 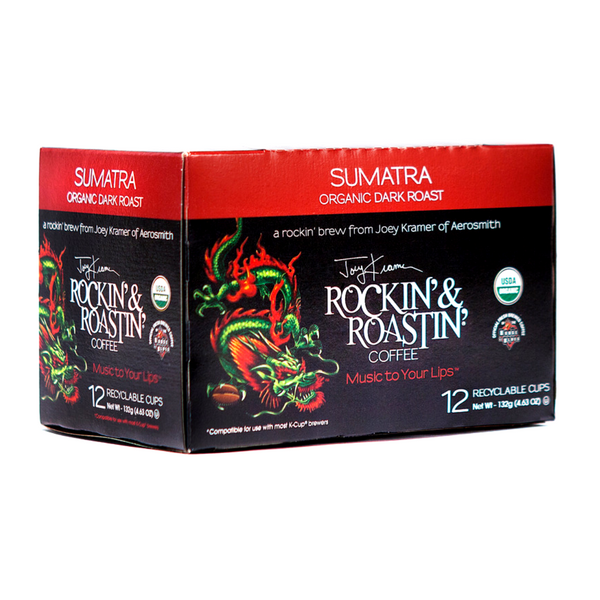 Joey Kramer’s go-to cup of coffee is a blend of half Sumatra, half espresso. 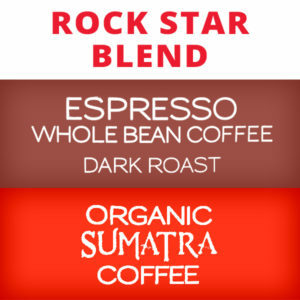 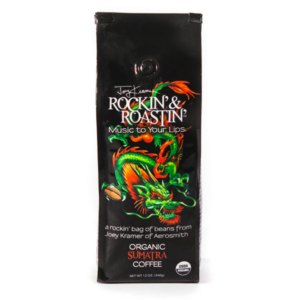 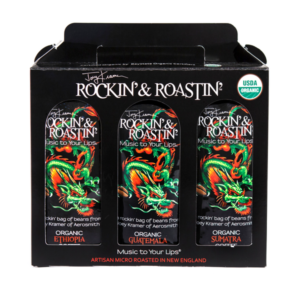 This bundle gives you two bags of Sumatra and two bags of Espresso so you can enjoy Joey’s coffee in true rock star style.